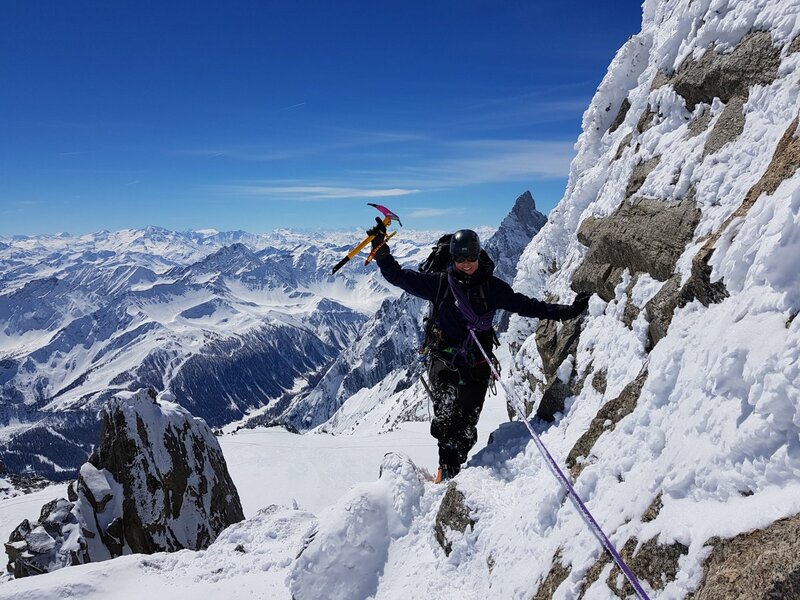 Our classic 5 day Chamonix Mountaineer programme gives you the opportunity to develop technical mountaineering skills whilst climbing some brilliant Chamonix alpine routes along the way. The aim is to develop your movement skills, alpine experience & fitness levels with a view to tackling steeper alpine ascents in future. 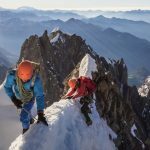 This is an inspiring goal and great step towards bridging the technical gap between fine snowy peaks like Gran Paradiso & Mont Blanc with rocky & harder ascents like the Matterhorn and Eiger. With Mont Blanc, Aiguille du Midi & The Chamonix Aiguilles Across the Chamonix Valley. 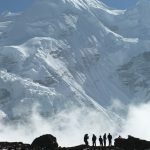 Develop your existing mountaineering & basic climbing skills to allow more technical alpine ascents to be made in future. For many this will mean helping to bridge the technical gap between e.g. Mont Blanc & The Matterhorn. 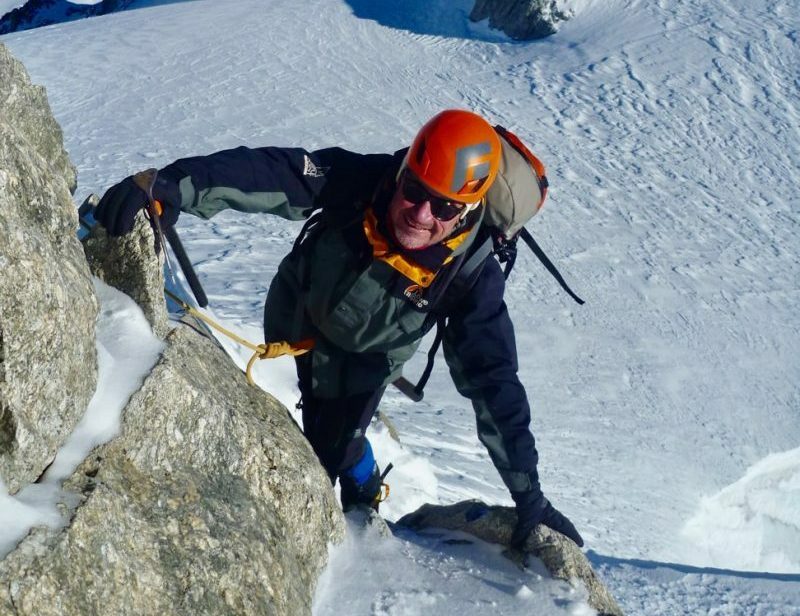 Spend 5 enjoyable days climbing, mountaineering & training around the Chamonix Valley. 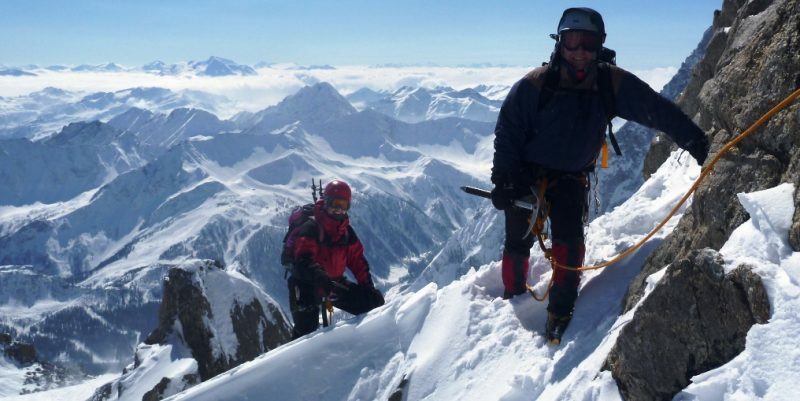 Increase high altitude mountaineering experience & improve stamina / endurance for alpine ascents. Meet some other like minded mountaineers, even possible partners for a future Matterhorn programme. 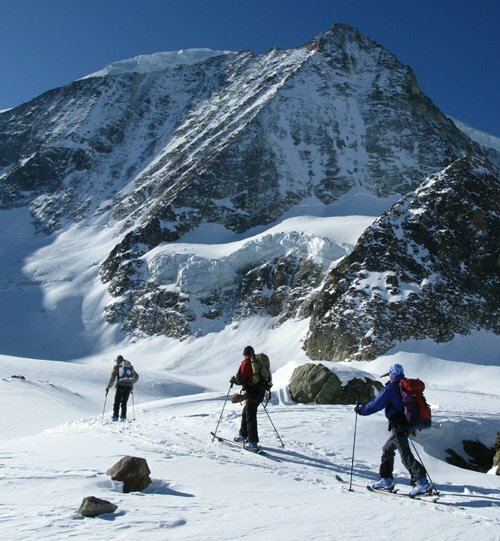 Have a fun & sociable week with 1 night spent in a high alpine mountain hut. Scrambling & Easy Rock Climbing in ‘Big Boots’ (alpine mountaineering boots rather than rock climbing shoes to maximise relevance to alpine ascents). 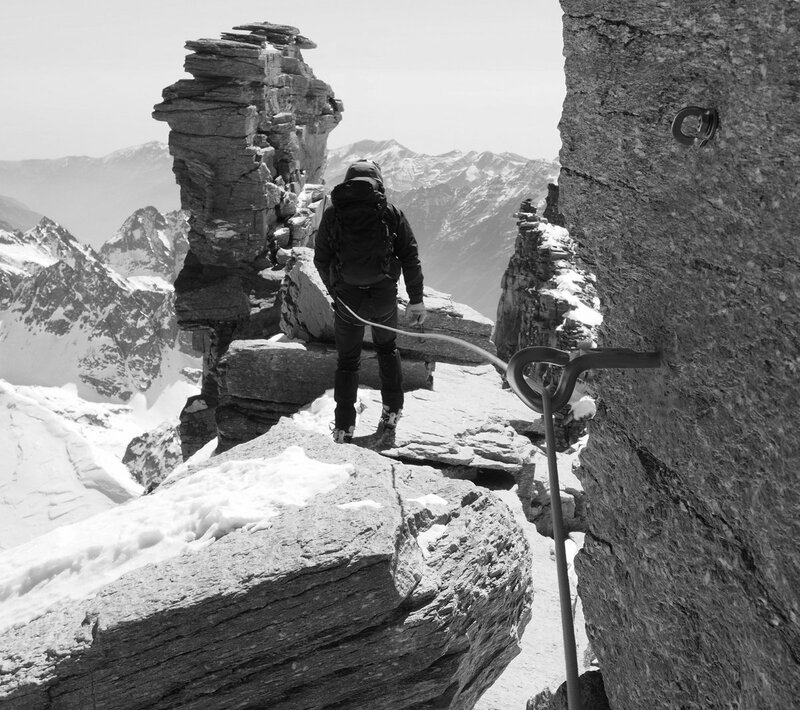 Recreating the terrain & style of climbing on the Matterhorn with some emphasis placed on down climbing, lowering and abseiling as well as climbing skills. 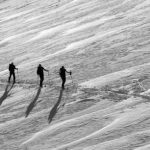 A refresher of mountaineering crampon and ice axe skills, with an emphasis on secure but efficient progression. Movement skills with crampons & ice axe on rock, ice and mixed ground & being swift, yet secure and saving energy on long alpine routes. A refresher of basic rope work and glacier travel techniques. 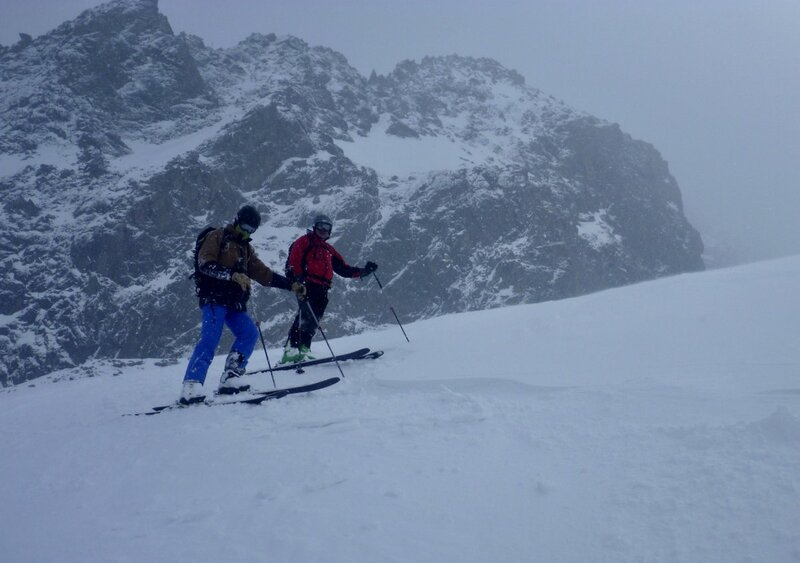 Pre Course – Arrive in Chamonix, check in to accommodation; arrange any hire equipment etc. Any previous time spent in the valley warm up walking/ acclimatising / training will be beneficial but not essential. We can advise on route choice for this as required. 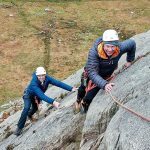 Day 1 – Introduction to the course, guide & other team members, equipment check…then straight out for big boot scrambling & rock climbing around the Chamonix Valley. 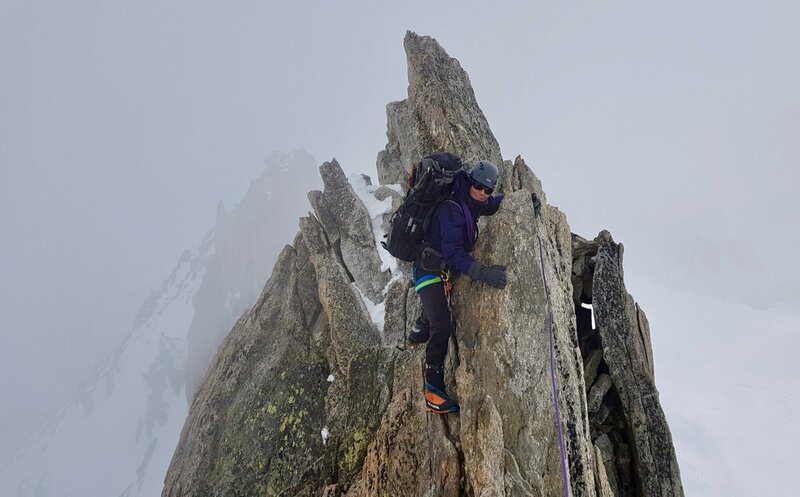 This is an important training day, very relevant to the ascent of the Matterhorn, and gives the opportunity to really develop your alpine & rock movement skills whilst sampling some of the fine valley or middle mountain rock in the Chamonix Valley. 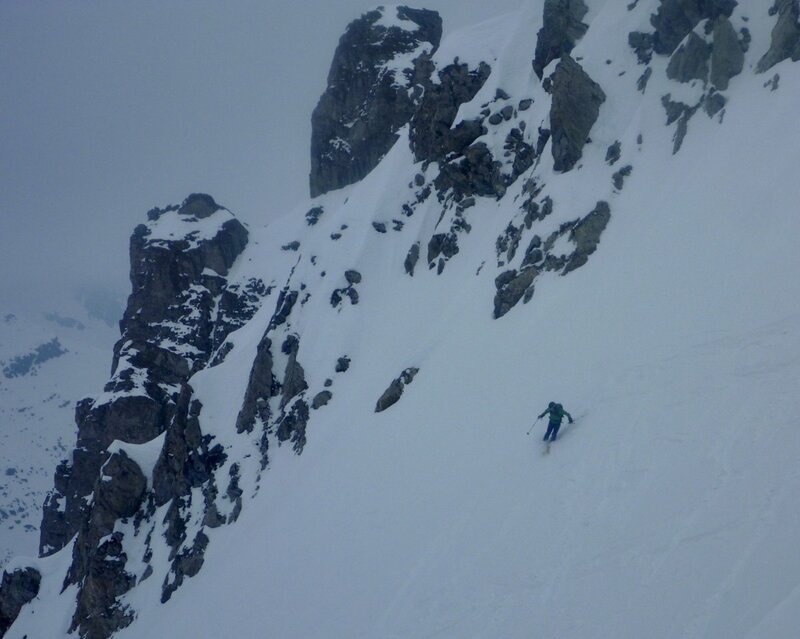 Day 2 – Starting from the village of Les Praz in the Chamonix Valley we use the Flegere & Index lift to access the middle mountain rocky terrain of Les Aiguilles Rouges. 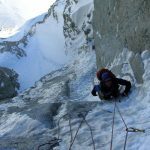 This gives the opportunity to put yesterdays big boot scrambling and climbing in to context on the alpine ridge traverse of the Aiguilles Crochues. At just under 3000m altitude this also offers good acclimatisation training before going in to the high alpine zone for the next three days. The traverse finishes at the lovely Refuge Lac Blanc where a drink can be enjoyed with magnificent views of the Mont Blanc range before the highway path of the Tour du Mont Blanc is taken back to the lift station. Day 3 – Drive through the Mont Blanc tunnel to access the superb Italian side of the Monte Bianco Massif via the high Hellbroner lift (3462m). 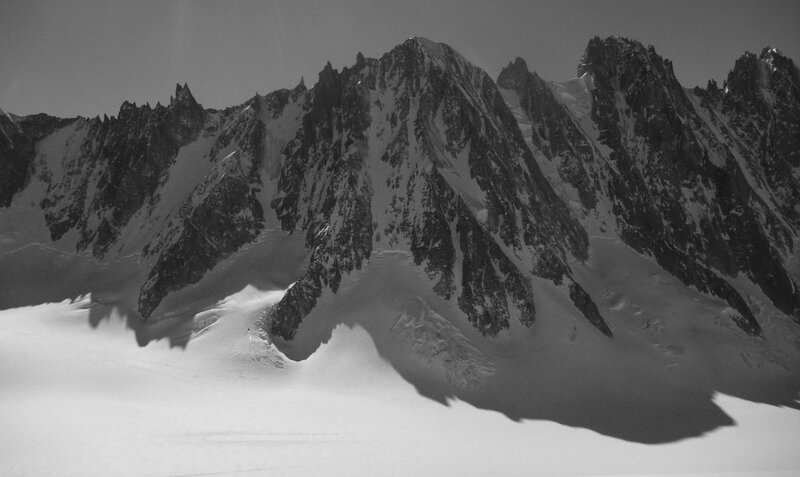 After a refresher using ice axe & crampons one of the fine local rocky / mixed ridge traverses and peaks like the Aiguilles Marbrees, Aiguille de Toule, North Ridge of the Petite Flambeau can be climbed. A sociable evening and dinner at the Rifugio Torino generally involves plenty of pasta and classic Italian café. Day 4 – An early start from the Torino Hut (3329m) usually provides the classic pre-dawn experience of crunching across the frozen glacier in crampons & good training for the ‘alpine start’ on the Matterhorn for example. 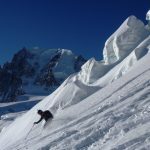 Few other huts in the Alps have more route choices than the Torino and there is the option of a longer glacier journey to climb one of the fine summits on the Aiguilles d’Entreves or more of the ridges which were not done yesterday. 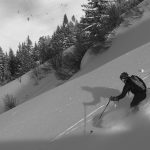 The aim is to get plenty of mileage and build confidence on moderately technical high alpine terrain, rather than doing very hard climbing. Return to Chamonix in the afternoon for R & R and refining any equipment issues if necessary. 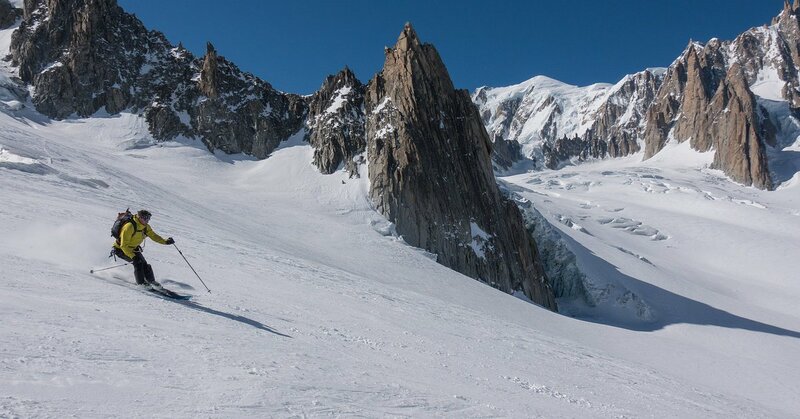 Day 5 – Ascend Chamonix’s famous high mountain lift, the Aiguille du Midi (3842m) to access the remarkable area of rock, ice and mixed climbs around the col du Midi. This final day gives the chance to refine skills built during the week and develop more high mountain alpine techniques like front pointing on steeper snow & ice and using 2 technical ice tools. Check out some of the options on our Pointe Lachenal & ‘Midi Variations’ galleries below. A spectacular finalé to a great weeks mountaineering finishes with a drink in Chamonix to celebrate and discuss the classic mountaineers question….what’s next!? Thoroughly professional, relaxed and fun. If you are searching the net looking for the right guide company, go for these guys. Our course was outstanding. Thanks a lot Rob and Owain. Pre-Dawn Alpine Start on the Italian Side of the Mont Blanc Range. This course is for people who already have some basic rock climbing & mountaineering experience and have used crampons and an ice axe before. 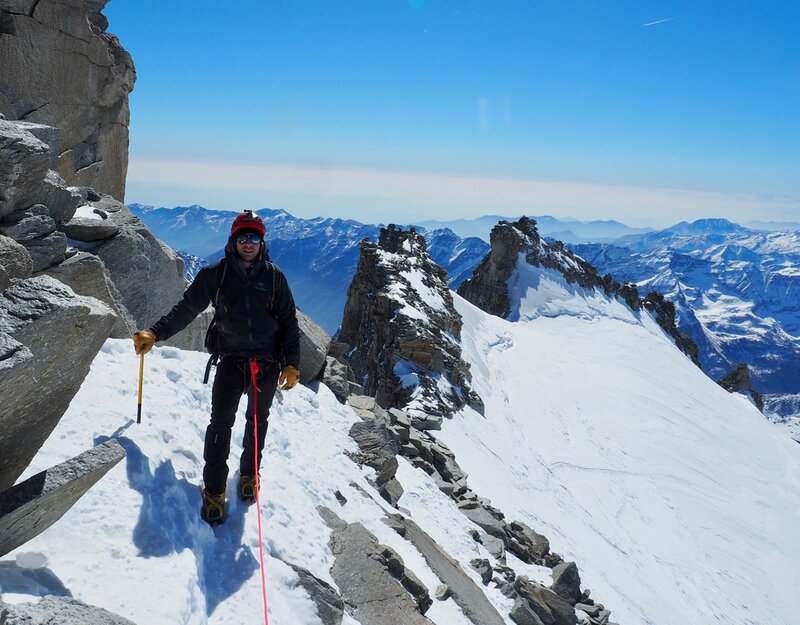 The focus of the training is for those who have already climbed snowy alpine peaks like Mont Blanc or Gran Paradiso and want to develop their technical mountaineering skills in order to climb more technical peaks in future like the Matterhorn & Eiger. You will also need to be physically very fit and able to complete 5 mountain days of walking, scrambling & climbing on broken and technical terrain at altitude (eg. 5-8 hours in duration each day). 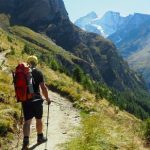 Those aspiring to climb the great technical peaks of the Alps like the Matterhorn and Eiger have an enjoyable progression to make by climbing some other big but less technical peaks first. 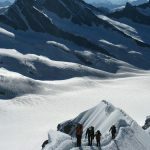 Our Climb the Gran Paradiso, Monte Rosa Mountaineer and Climb Mont Blanc courses would be a great start to this journey. 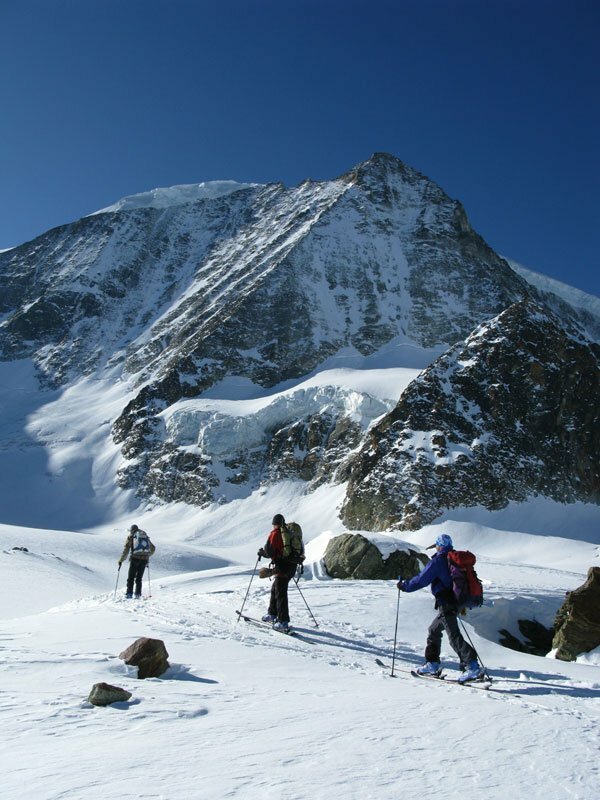 Another good lead in to this course would be one of our UK based alpine and Matterhorn training courses. After completing our Chamonix Mountaineer Programme an enjoyable extension would be our 3 day Weissmeis traverse programme in the Swiss Alps. From here, if you are going well and enjoying all the ascents so far you may want to do our classic 6 day Matterhorn programme. 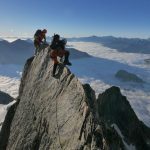 Another technical Chamonix based option is our Chamonix Alpinist course and after that Climb the Eiger. 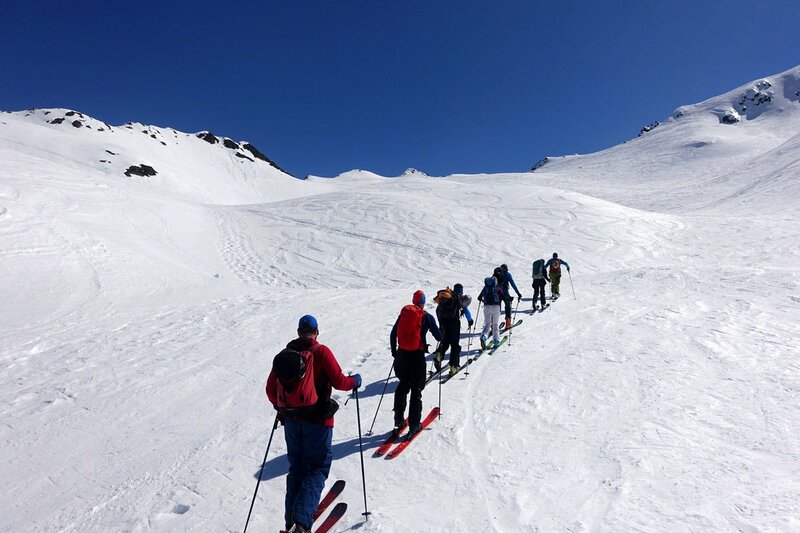 This course progression is often reflected in the dates of our courses so get in touch if you would like to build an excellent longer alpine programme with several different consecutive courses. 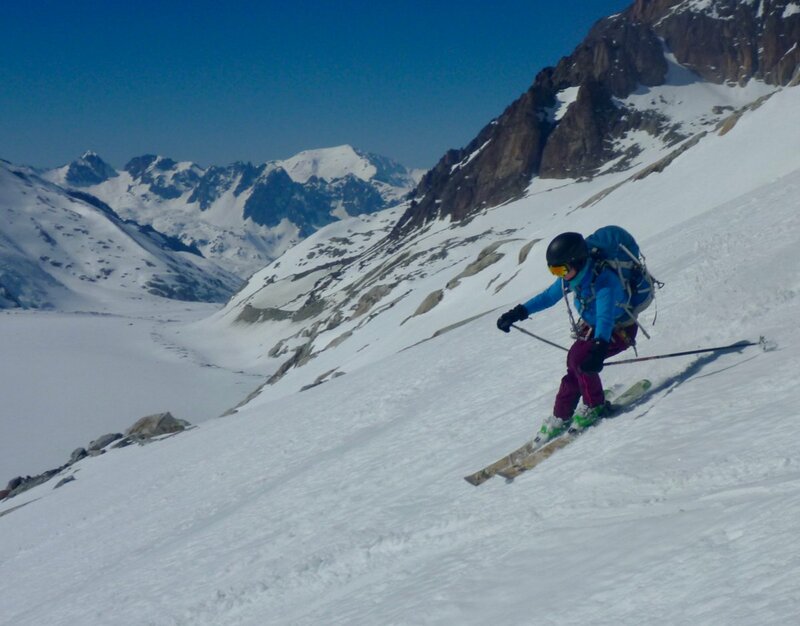 Chamonix private guiding is also a good choice for getting a tailor made programme and thus just the right level of technical & physical challenge and training input. This also allows more technical ascents to be made at a 1:1 guiding ratio. 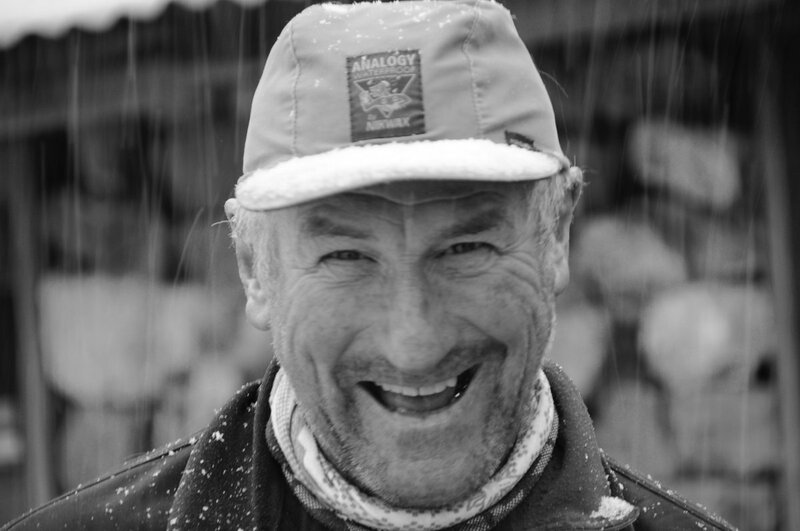 Please see out Alpine Mountaineering Equipment List above. 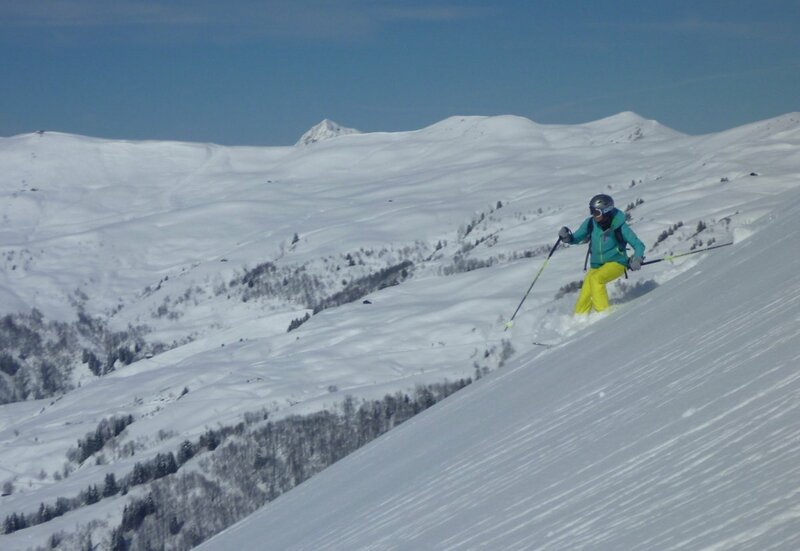 Our courses are priced on a ‘guiding only’ basis which means you pay the exact cost price for all other expenses like hotels, mountain huts and lift passes. Chamonix accommodation. Prices start from camping at C.10 euros per night, Bunkhouse for C.20 euros per night and hotel accommodation from around 40-50 euros upwards. Please see our Chamonix Accommodation notes. Mountain huts. Allow about 65 euros per person for your hut night (dinner, bed & breakfast) and share in the Guides hut night also. The guides hut expenses are split between the group members and are discounted in huts and on lifts. The best way to deal with these expenses is to make a communal group ‘kitty’ which you contribute to and all expenses are paid out of. Mountain lift passes. Allow 30€ for the telecabine on day 2, 40€ total for days 3 & 4 and 50€ for day 5 up the Midi. Transfer from the airport to Chamonix, between 20 and 40 euros each in way in 2016, depending on the company.